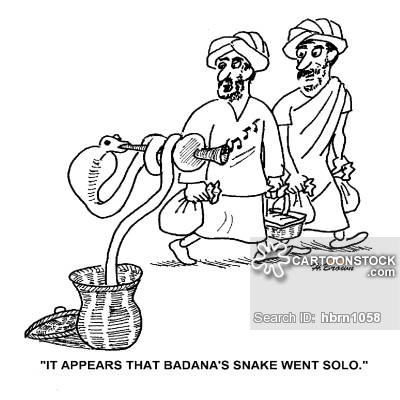 India, for centuries has often been referred to as the '‘land of snake charmers. For the westerners, when you make a reference to India, immediately India's famous snake charmers come to their mind first and their unorganized road shows before the medley, jumbled crowd on the side walks of Indian towns.The foreigners do not realize that now India is the 4th largest economy in the world. Further, centuries ago, long before the arrival of Europeans, the standard of living of the Indians was fairly better than many European nations. However, people were steeped in old traditions and values, besides being superstitious.The Indian economy nosedived when the British had become masters of the Indian subcontinent and their exploitation of Indian lands and natives continued unabated. 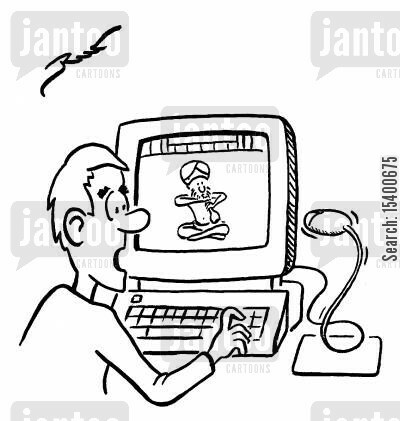 snake charmer and Indian IT charmer. Shetpal (population roughly 2600 plus), a small sleepy village in Sholapur District of Maharashtra, goes one step ahead and is different from other exciting Indian villages. Unlike other serene and quiet Indian rural areas, this nondescript village has an eerie and scary ambiance; new visitors, initially, will hesitate to move around this place which is about 200 km from Pune, a large metropolitan city. This region, being dry and in the plains, has lots of snakes of many varieties. People here at Shetpal have regular strange, visitors almost every day no body would have dreamed of. Ok, who will come to the houses in this small, remote village for rest and relaxation? If you think that they are either humans or aliens from outer space, you are mistaken. They are reptilian critters. 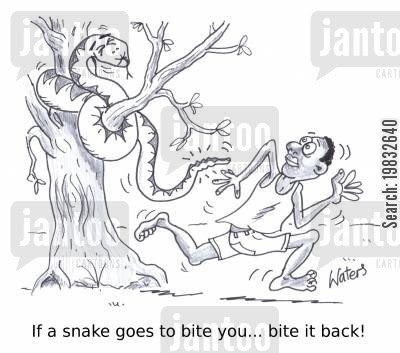 These visitors are none other than Naja Naja - India's most venomous snakes - Cobras!! Does it sound weird? Yes, it is quite true. 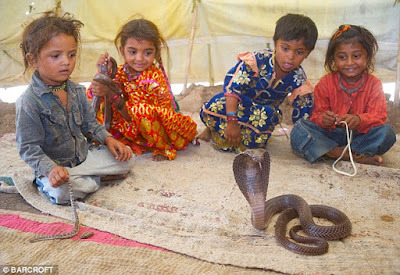 Surprisingly, there has been no major incidence of cobra bites and death in this village, not withstanding the fact that these reptiles move around the houses freely as if they were members of the families here. The people here do not kill them. Nor do they live in fear, endangering their precious lives. Nope. Cobra or Naaga is synonymous with the Hindu God Lord Shiva, the cosmic dancer, who has "no beginning and no end" (No Aathi and No Andham). Hence, the villagers firmly worship these reptiles and consider them to be sacred, an embodiment of reverence and respect. 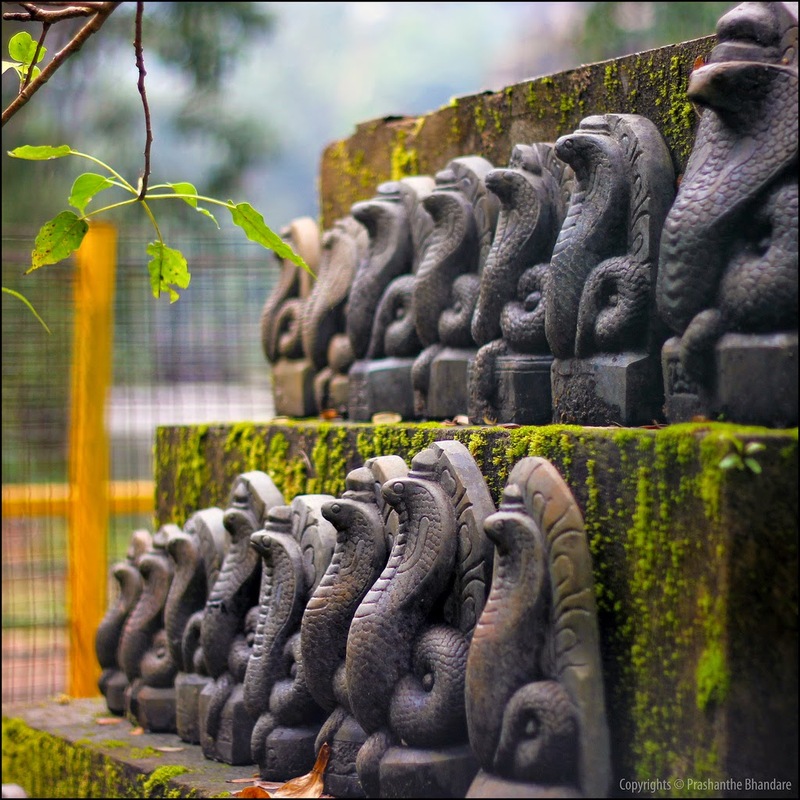 Invariably in all Hindu temples for generations people worship snakes for which there are small shrines with numerous small snake stone images reverentially installed and they are worshiped daily by the people. snakes as if they were pet dogs. The snakes also visit the schools here and sit in the class rooms among the students who don't show any sign of fear!! Is it not a spooky village? May be for us, not for them. Really gutsy people. a cup of milk (and may be an egg or two) and be your companions at night. Perhaps, you may lose your sleep over them if they come and hiss at you with a raised hood! If you don't feel comfortable, buy a six pack and lie down on the cot. They won't ever bug you. There is a famous snake temple at Haripad, in Alappuzha district of Kerala, S. India. It is very ancient and internationally known center of pilgrimage for the devotees of serpent gods (Nagaraja). 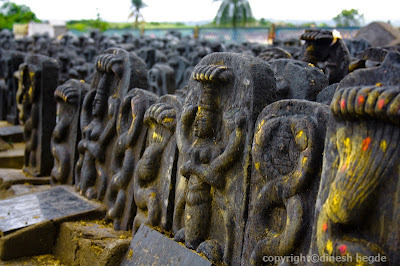 It is believed to be over 3,000 years old and has 30,000 snake figures carved out of stone. Childless couples make a pilgrimage here seeking fertility. Upon the birth of a child, they make a trip to this place with a new a stone image of the snake and conduct thanksgiving ceremonies. A special turmeric powder, which has curative power, is given to the visitors as prasad. A lot of people visit this temple every day.